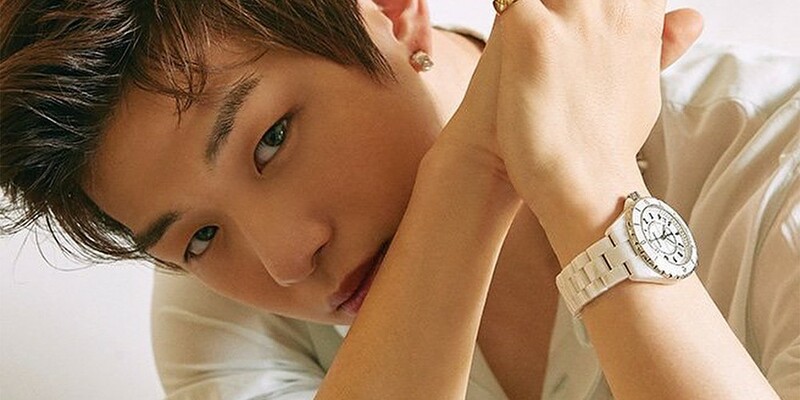 Kang Daniel�is the new muse for Chanel's fine jewelry this summer. Remember his beautiful photos for the July issue of 'Elle'? He is donning all Chanel accessories in the photoshoot, including the watches, all of which cost over 10 million KRW (approximately 9,000 USD). 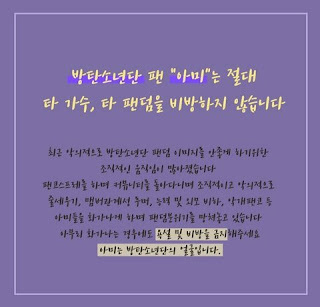 The photoshoot will spread over 14 pages and show Kang Daniel's sophisticated synergy with Chanel jewelry.